The name of this American comic actor is not well known, but when a viewer sees him on the screen, he immediately exclaims, breaking into a smile: “This is the lanky thief, Marvin, in the Christmas comedies Home Alone and Home Alone 2: Lost in New York. 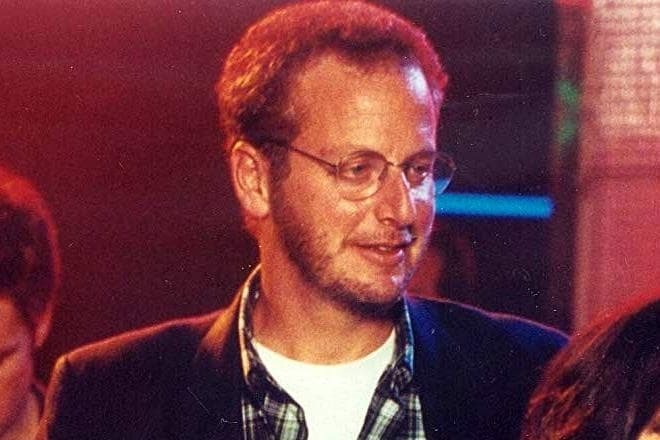 Indeed, Daniel Stern became associated with one role due to these films, and the actor's filmography includes mainly comedy characters. 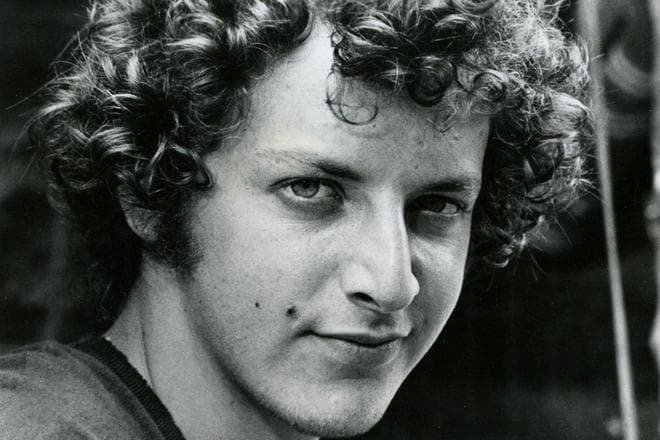 Daniel Jacob Stern was born on August 28, 1957, in the town of Bethesda, Maryland. 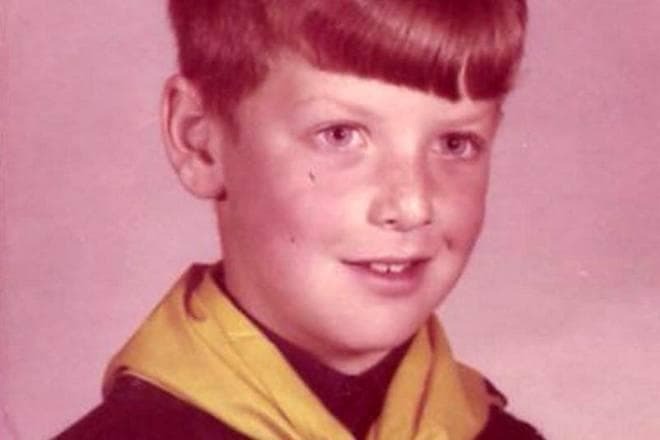 His father Leonard Stern was a social worker, and the mother was a manager of a daycare center. The Jewish couple raised two sons: Daniel and David, and instilled in them love for creativity and art. From childhood, their vocation was cinema, so Daniel became an actor, and David is a screenwriter. Daniel attended Bethesda-Chevy Chase High School, where he did not miss a single chance to participate in a theatre production. He played Chuck Baxter in the musical Promises, Promises, and milkman Tevye in Fiddler on the Roof. At the age of 14, Stern already decided to become an actor, but he understood that the path to stardom was long. Therefore, he made a little extra money to help the family. He worked as a gas station attendant, cleaned windshields, and pumped gas. 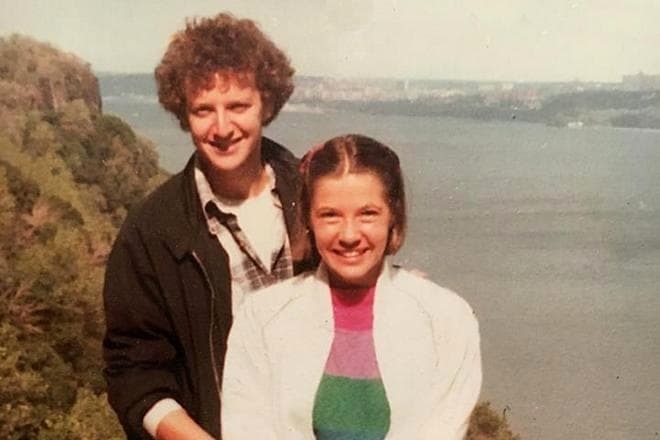 After graduation from high school, Daniel found out that the organizers needed workers for a Shakespeare Festival in Washington, D.C. and applied for a job as a lighting engineer. Stern did not become a lighting engineer, but his childhood dream came true when the boy was offered to play a bit part in the production As You Like It. Then Stern attended acting classes in New York City and began participating in Broadway and Off-Broadway productions: Split, Frankie and Annie, The Mandrake, The Old Glory and others. He worked at Second Stage Theater together with the popular actor, Bob Gunton. 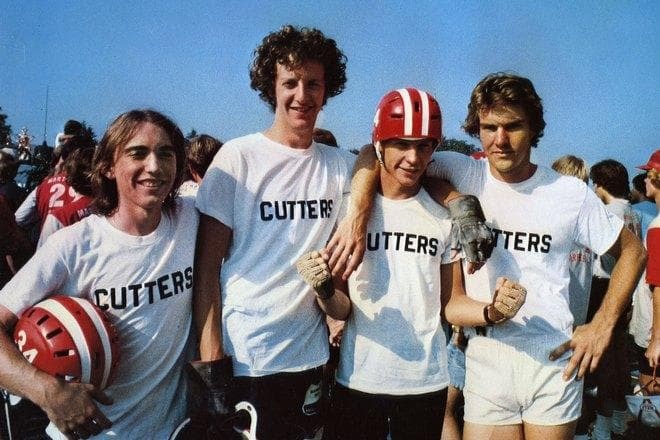 Stern made his movie debut in 1979 when he appeared in the teen melodrama Breaking Away directed by Peter Yates. Although it was his first role, Daniel portrayed the title character, one of four teenagers who organized their cycling team and challenged the strongest team of the university. The role in the Oscar-winning film (for Best Original Screenplay) helped the young man to make it into Hollywood and laid the foundation of his glorious career. Stern filmed continuously during the next decade. In 1980, he played in Woody Allen’s comedy-drama Stardust Memories and Claudia Weill’s comedy It's My Turn together with stars such as Michael Douglas and Jill Clayburgh. 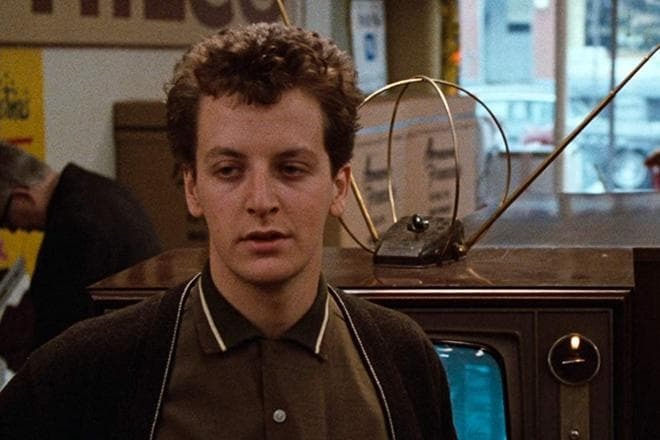 In 1982, Stern played the first adult leading role in Barry Levinson's Diner. The film featured an excellent cast: Mickey Rourke, Ellen Barkin, Steve Guttenberg, Kevin Bacon. They all played young school friends, who met in a snack-bar in the evening, and their lives were full of problems and hopes. The film received a nomination for an Academy Award and Golden Globe Award. Two years later, Daniel made his horror film debut, playing the Reverend Shepherd, who led the fight against underground monsters, in the movie C.H.U.D. In 1986, the actor worked again with the outstanding director, Woody Allen, starring in the comedy Hannah and Her Sisters. In the mid-80s, Stern began acting on television. He played in the series Hometown, Comedy Factory, and then worked as a director, shooting several episodes of The Wonder Years (1988-1993) about the life of an American boy, Kevin Arnold. Besides, Stern provided the voice of the narrator on the series. The actor had portrayed dozens of characters in a variety of genres: action films, comedies, horrors, dramas, before he played the best role of his life, Wet Bandit Marvin Merchants, in the 1990 family comedy Home Alone, which became one of the best Christmas films of all time. When director Chris Columbus sent the script of the film to Stern, the latter roared with laughter reading it. 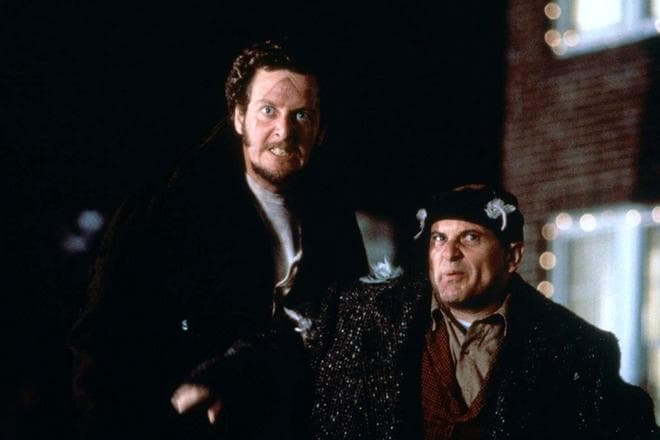 The actor immediately agreed to participate, and soon he and Joe Pesci, the actor who played his partner Harry, were already immersed in the filmmaking process. Columbus created amusing images of gangsters inviting two actors with a significant height difference: short Harry (5.25 ft. (160 cm)) and tall Marv (6.33 ft. (193 cm)). However, there was sometimes nothing to laugh about during the filming. For example, Stern, who was in horror of spiders, had to play with a huge tarantula on his face. Therefore, the wild outcry of the actor turned out to be so realistic. “I can take a punch. It's like participating in a sports competition. The pain is even pleasant, because you had fun, and this is a contrast to a real injury,” the actor recalls those funny days. The film grossed $467.7 million worldwide, against a production budget of $18 million. It was nominated for the Academy Award and Golden Globe Award, won several prestigious film prizes. The thieves, Harry Lime and Marvin Merchants, were nominated for AFI's 100 Years... 100 Heroes and Villains. The film’s huge success made the director shoot the sequel to the story about Kevin McCallister. 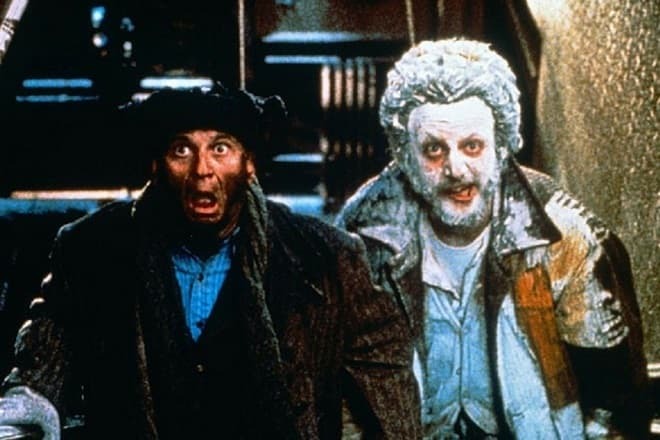 So, in 1992 the comedy Home Alone 2: Lost in New York about the adventures of the resourceful boy and the Wet Bandits in The Big Apple was released. Despite the negative reviews from critics, the film made a great box office success and became a classic Christmas movie. By the way, Donald Trump who was a businessman at that time played a cameo role in this part. Since then, Stern has been associated with comedy roles. In the sparkling comedy Bushwhacked (1995), the actor got the leading role of courier Max Grabelski, who tried to escape from the FBI agents being wrongly convicted of a murder of a millionaire. He played another prominent role in the black comedy Very Bad Things, where Stern starred with Cameron Diaz and Christian Slater. In the 2000s, the actor did not film so actively. But the sphere of his creative interests became more diverse. He began to work as a director, shooting several episodes of the series Manhattan. He wrote the off-Broadway hit "Barbra's Wedding," began voicing (animated films Hey Arnold!, Family Guy, The Simpsons). He got prominent roles in the movie Bachelor Party Vegas (2006), the drama The Next Three Days (2010), the drama Whip It (2009), the comedy A Christmas Story 2 (2012). The actor improved his personal life in early youth. In 1980 he married Laure Mattos and built a strong family relationship. His wife gave birth to three children. Nowadays, his oldest son Henry is a California State Senator, his daughter Sophie is a musician, and the youngest daughter, Ella, is a health worker. Daniel became fascinated with the graphic arts. He works as an artist, specializing in bronze sculpture. He has created sculptures for art projects in different parts of America. “When I make sculptures, I don’t think or talk about anything else. I am absolutely obsessed with it,” the artist admits. Stern posts the photos of his works on Instagram. In 2018, the actor starred in the exciting comedy Game Over, Man!, in which he portrayed a hotel manager, Mitch. In 2019, the film James vs. His Future Self is planned to be released, in which the favorite actor will play a leading role. 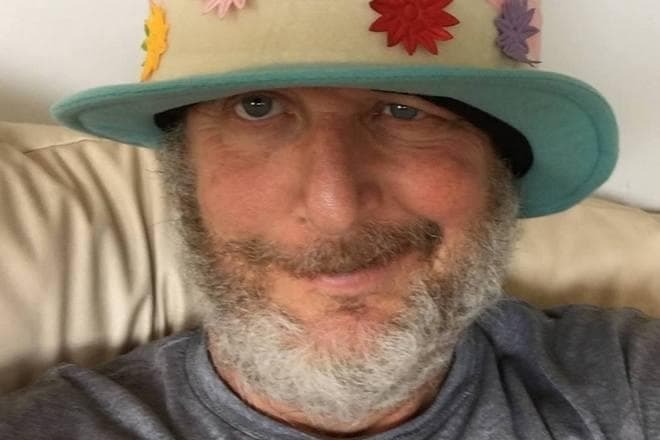 Daniel Stern has a net worth of $12 million. 2018 – Game Over, Man!